Indiana Girls Wrestling Open Practices are an opportunity for all females interested in wrestling to train with other females from around the state. 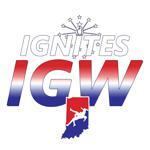 Participation is open to all girls regardless of skill level or other organizational affiliation. 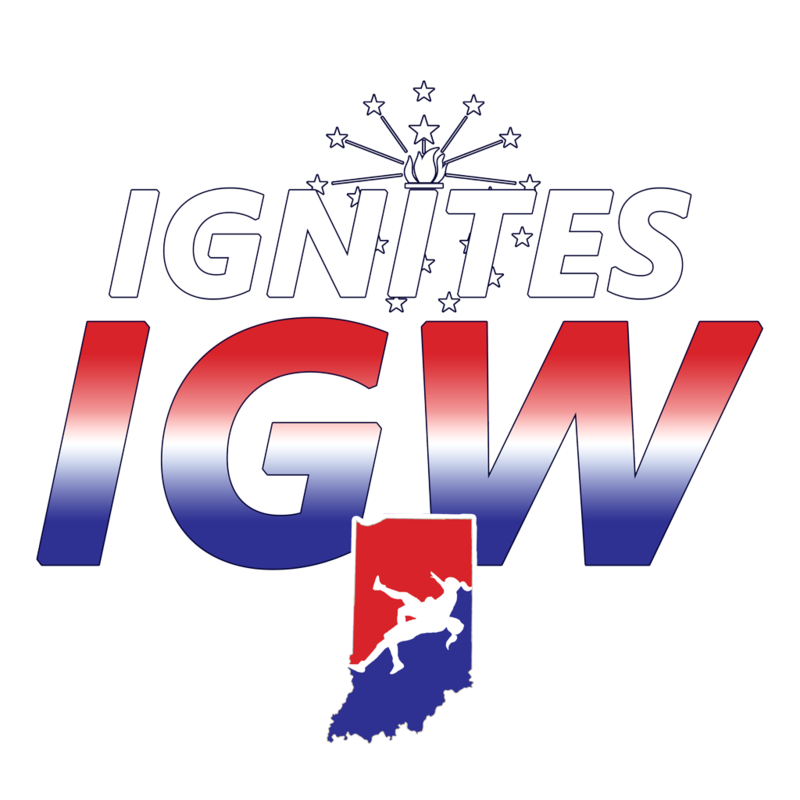 IGW practices are held on competition free weekends (Saturday, generally 10 am-1 pm, or Sunday, generally 12-3 pm, depending upon conflicting events). E-mail the coaching staff for attendance confirmation or questions.